Composed of verses from Sanskrit scriptures, the Guru Gita describes the Guru-disciple relationship and its supreme role in the attainment of Self-realization. 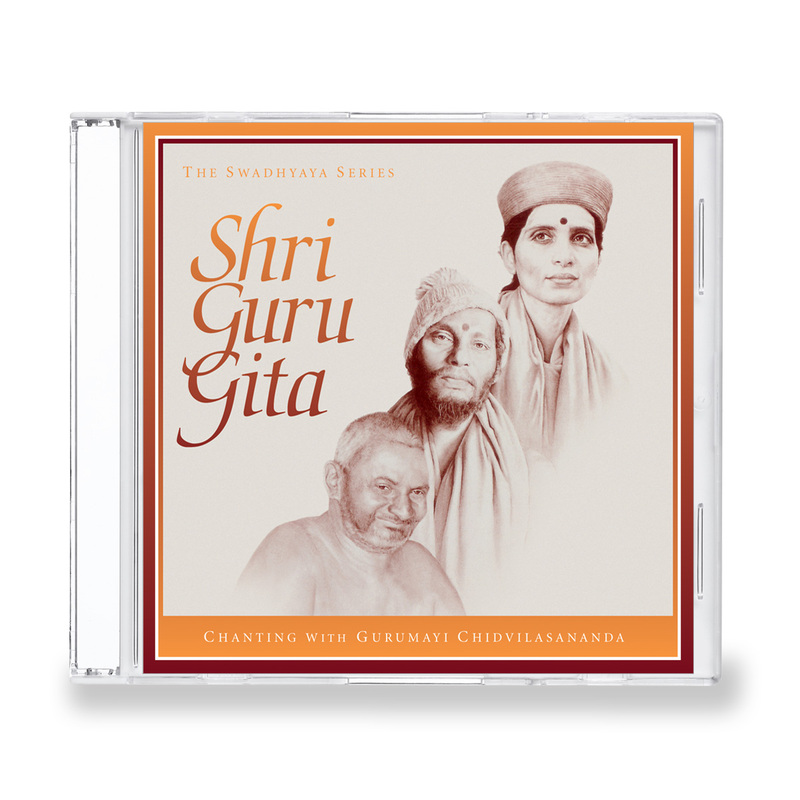 Swami Muktananda introduced it to Siddha Yoga students in the 1970s as the morning chant. Called the one indispensable text of Siddha Yoga, the Guru Gita or “Song of the Guru” is chanted daily in Siddha Yoga ashrams and in the homes of Siddha Yoga devotees all over the world. The full text with translation and transliteration may be found in The Nectar of Chanting which is published by Siddha Yoga Meditation Publications and is available.